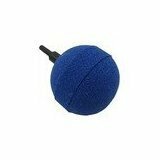 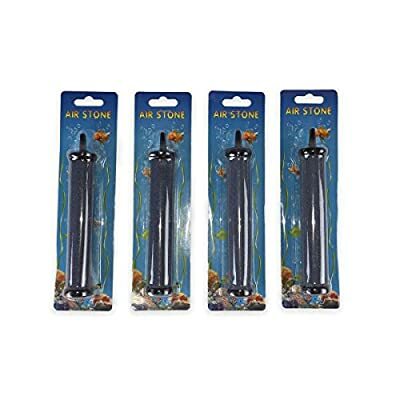 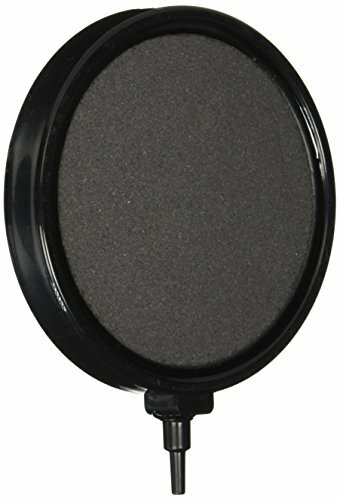 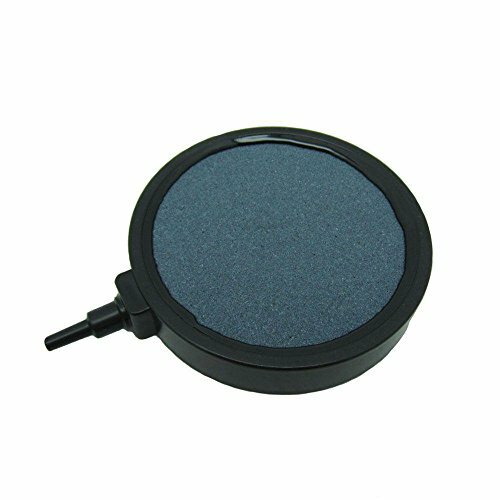 Viagrow Airstone Trapezoid Disc Diffuser (10 Pack), 8"
Size: -- Choose Size -- 1" x 5" 1.5" x 3" 2" 4" 5" 8"
Connect the Viagrow Air Stones to an air pump with tubing to create scores of tiny bubbles adding much-needed oxygen to the water in aquariums, hydroponic and aquaponic growing systems . 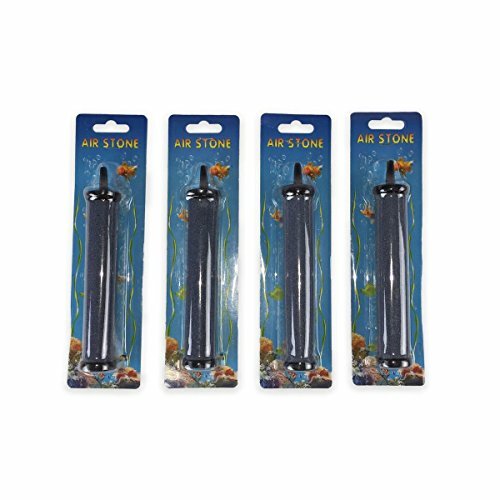 The larger surface area of the air stone allows for the production of a greater number of these bubbles therefore increasing the surface area of the oxygen available to your fish or plants. 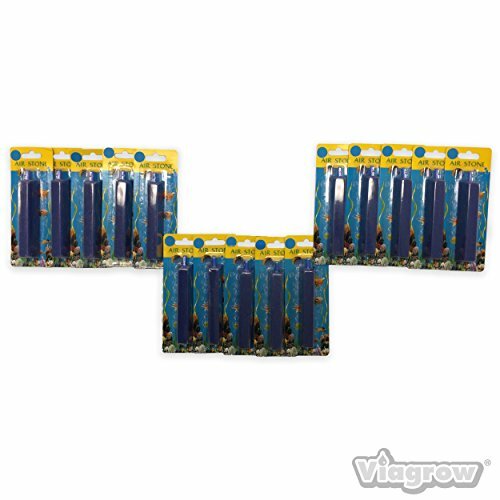 As the bubbles aerate the water, they also help circulate hydroponic nutrients, invigorating the roots of plants and boosting healthy growth.